Under arrest for nearly 5 months, retired police chief Ahmet Tatar has passed away after a heart attack in Osmaniye prison. 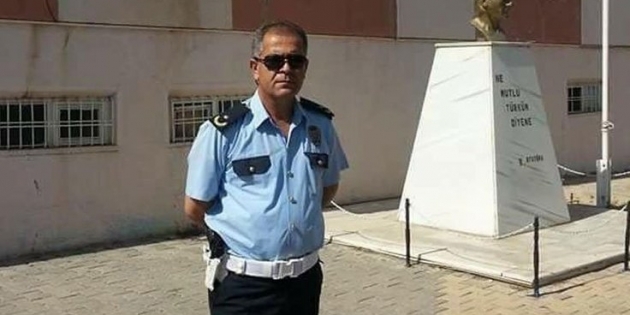 Tatar, retired from his position as the head of the Diyarbakır Regional Police’s traffic division in 2015, suffered a heart attack on Aug 1 and was taken to a Osmaniye Public Hospital where he later died. Already a cardiac patient, Tatar is among some 55,000 people who were arrested over links to the Gülen movement, which the government accuses of masterminding the July 15, 2016 coup attempt. According to media, Tatar’s family member earlier requested, albeit to no avail, trial without arrest underlining that he had had health problems.